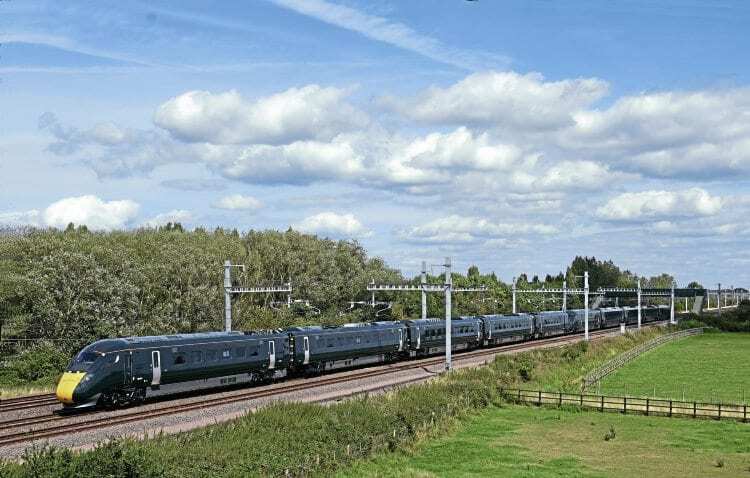 HITACHI’S Class 800 IET train has been successfully tested at an advanced level of European Train Control System (ETCS) digital signalling, meaning a big step forward towards the introduction of the fleet on the Great Western and East Coast Main Line. Class 800 No. 800002 was tested on the ETCS national integration facility test track on the Hertford loop between Stevenage and Watton-at-Stone. The set was fitted with a more advanced version of ETCS than the trackside balises. The cab system operated to baseline 3, but the trackside system works to baseline 2, using a different supplier’s equipment. 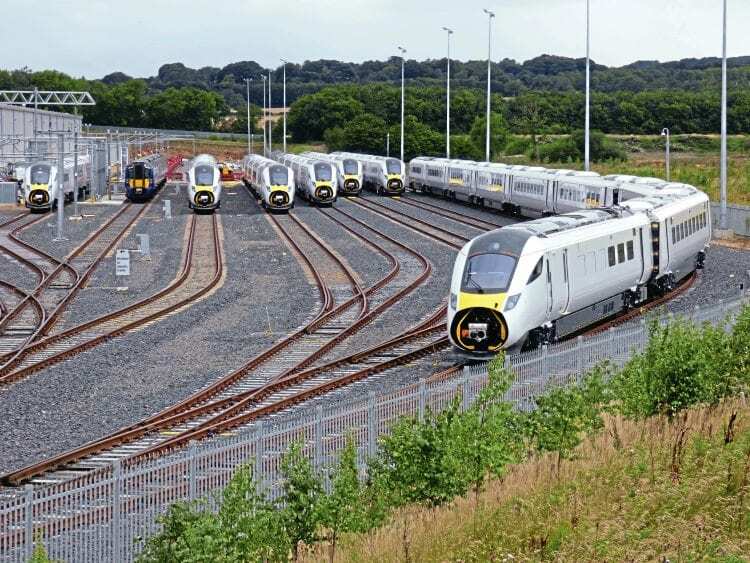 Testing of the Class 800 fleet continues, with many daytime runs on the East Coast Main Line and on the Great Western to Cardiff and Exeter and beyond being noted recently. On August 16, Class 800 No. 800101 made its first visit to Scotland during a Doncaster to Dunbar test run. In the west of England, Class 802 units Nos. 802001 and 802002, which are the 36-train order specifically for the GWR, have begun testing. These bi-mode trains are being made at Hitachi’s Pistoia factory in Italy, and have larger fuel tanks and 940hp engines.